A recently released research paper by Bonnie-Jeanne MacDonald, “New CPP Enhancements: What do they mean for Canadian workers and seniors?” models how enhanced CPP (i.e. CPP2) will impact the projected retirement incomes of a broad cross-section of Canadians when combined with their other retirement savings (e.g. OAS, GIS, CPP1, RRSPs, employer pension plans, etc.). The study was performed using Statistics Canada’s LifePaths population micro-simulation model, which since 2014 is unfortunately no longer supported. I think it’s a real shame that such a sophisticated modelling tool, with very practical applications when designing and modifying social programs, has been abandoned even though we will continue to make adjustments to these programs as our aging population increases the demands on such programs. Because LifePaths hasn’t been updated since 2014, Bonnie-Jeanne noted that her study has some significant limitations in that it doesn’t consider “GIS top-ups since 2010, provincial senior supplement income programs and other senior subsidies, the 2007 income-splitting allowances for seniors, and the introduction of Tax-Free Savings Accounts (TFSAs).” Given that all of these shortcomings in the model would increase the retirement income for seniors, the future outcomes may be somewhat better than predicted in her study. Overall, CPP2 is projected to increase average CPP retirement benefits by 44% when fully phased in. While nothing to sneeze at, there are a number of caveats around this headline number. 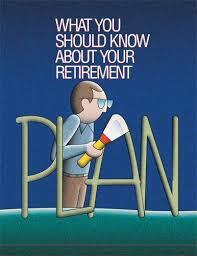 The most obvious is that you will need to retire after 2065 to realize the full value of CPP2 (the 7-year phase in period starts in 2019, and you will need at least 40 years in the plan to achieve full benefits). The increased CPP benefits will also be offset by clawbacks to GIS, OAS, and provincial top-up programs (i.e. GAINS in Ontario), plus this additional benefit will be subject to income tax. Bonnie-Jeanne also models “behavioural responses” such as reduced RRSP savings and reduced benefits from employer-sponsored pension plans which will further mute the benefits of CPP2. Overall, the CPP2 benefits that are projected to make their way into the actual pockets of Canadians is relatively stable across earnings groups. Low-earners will lose significant portions of their CPP2 to clawbacks of GIS and GAINS, whereas higher-earners will lose significant portions of their CPP2 to clawbacks of OAS and higher taxes. It could therefore be argued that CPP2 is relatively “fair” across the board. This fairness will be further enhanced when the changes to the Working Income Tax Benefit (WITB) are rolled out to mitigate the overly punitive CPP2 contribution rates for very low earners – in fact, their standard of living is often improved in retirement, so let’s not further depress their standard of living when working! For middle and high earners, CPP2 is projected to reduce the proportion considered unprepared for retirement by around 10%. While this is great news, it still leaves around a quarter of the population as unprepared for retirement (i.e. they will suffer a meaningful reduction in their standard of living). This proportion increases to around a third for those without a meaningful workplace pension plan. 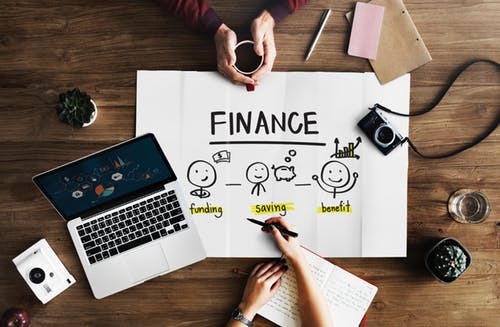 Thus, for middle and high earners, there remains a significant personal responsibility to forgo consumption today and to save for retirement, especially for those without a workplace pension plan. Jason Vary, President of Actuarial Solutions Inc., has practiced in defined benefit pension and retiree health plans for twenty years. 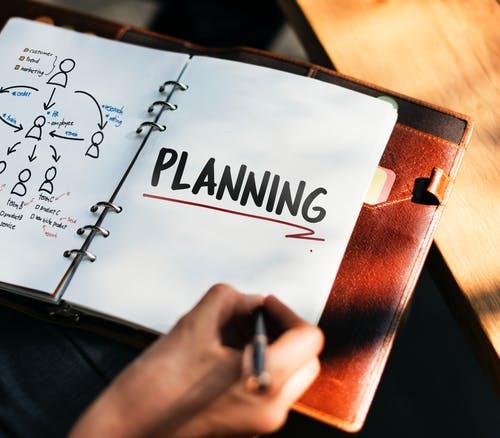 He has experience with many plan designs including single-employer, multi-employer, private sector, government, unionized, non-unionized, as well as registered and non-registered executive plans.